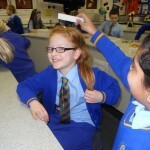 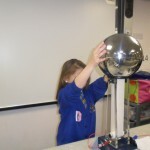 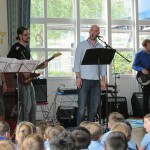 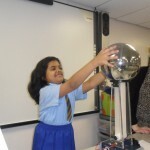 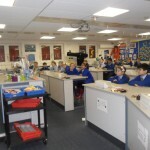 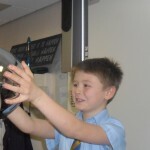 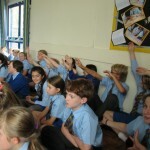 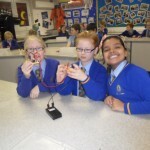 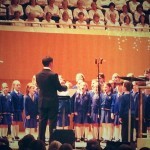 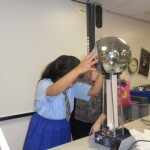 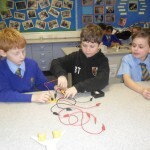 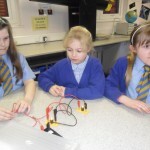 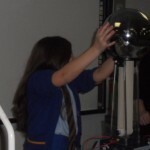 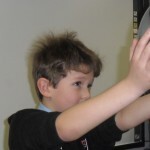 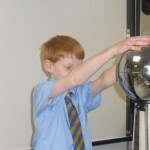 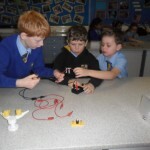 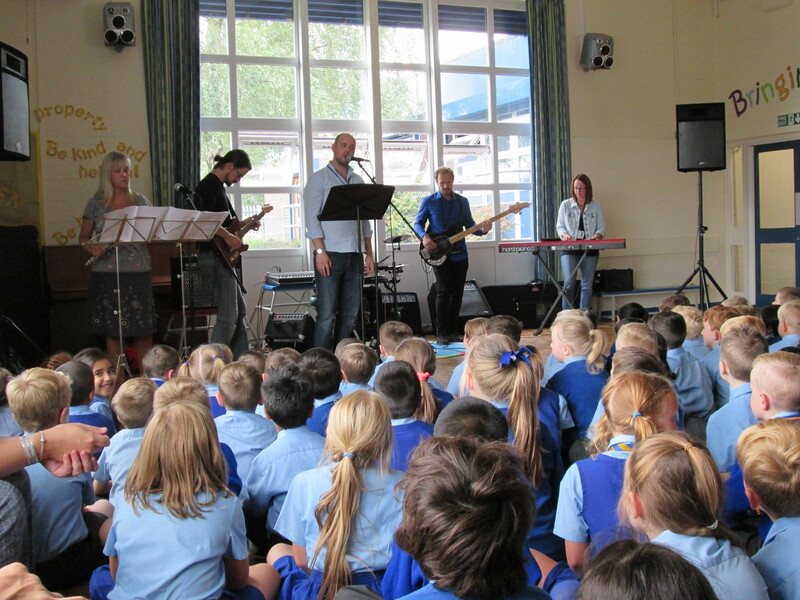 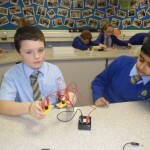 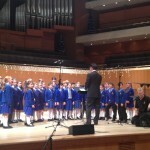 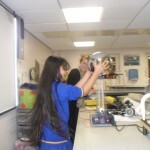 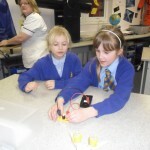 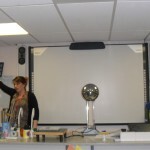 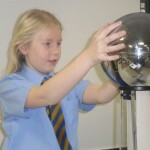 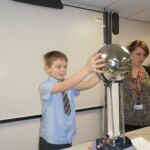 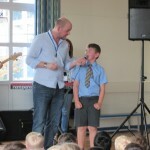 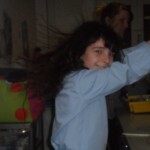 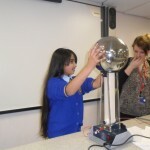 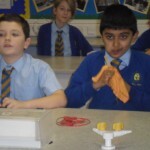 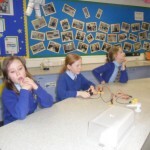 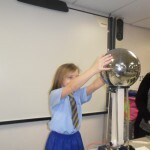 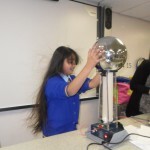 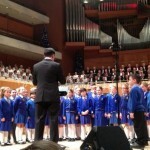 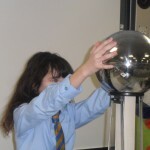 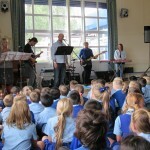 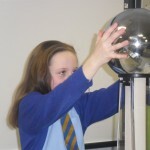 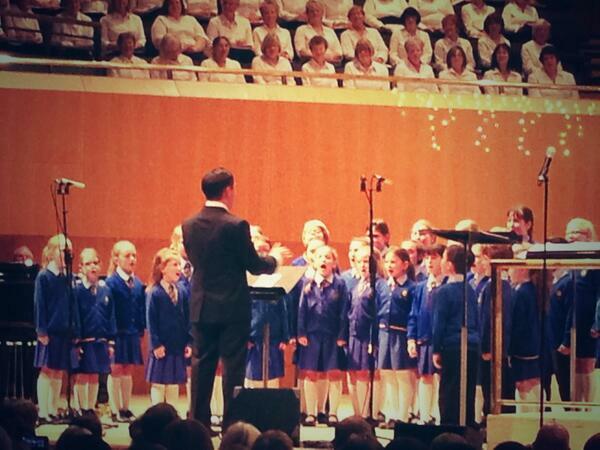 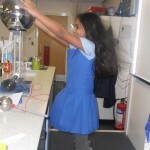 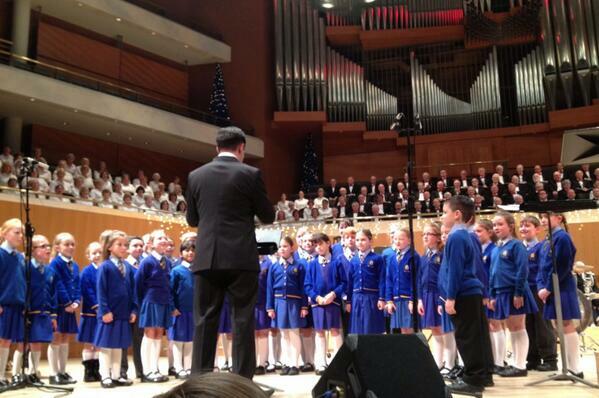 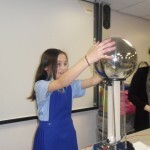 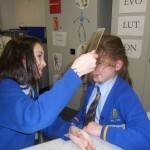 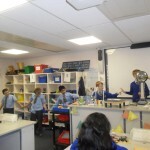 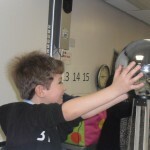 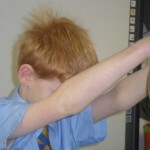 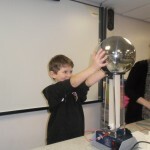 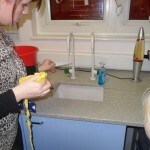 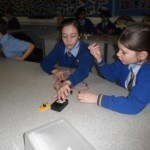 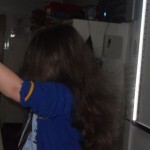 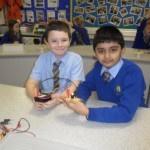 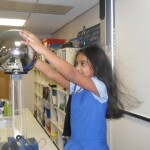 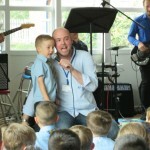 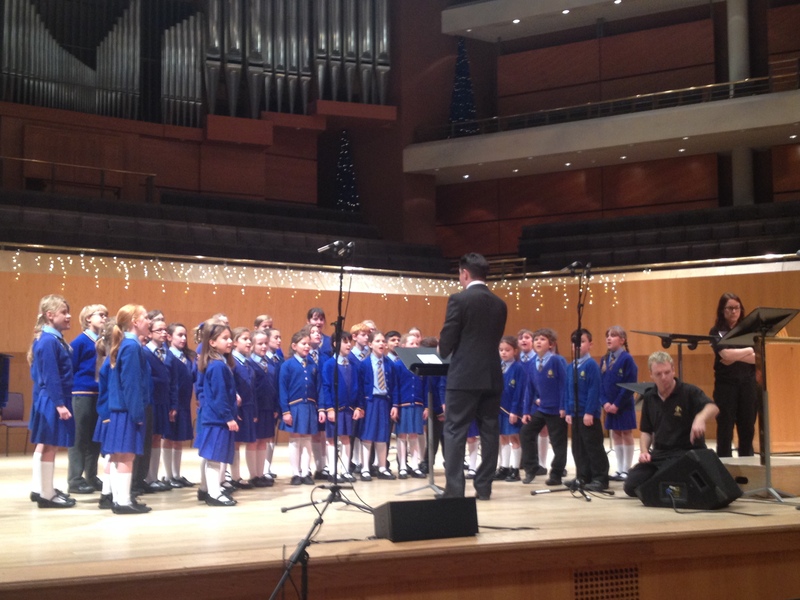 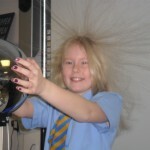 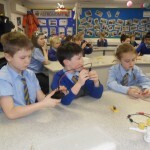 Recently Year 4 went to our local High School, Sharples. 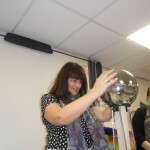 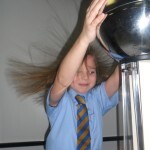 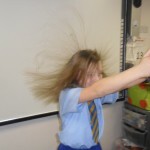 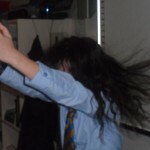 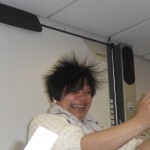 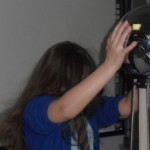 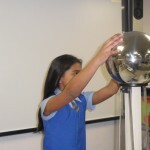 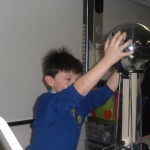 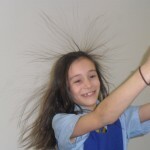 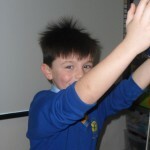 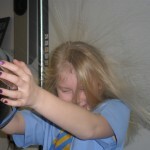 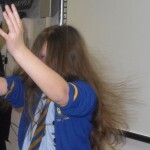 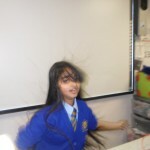 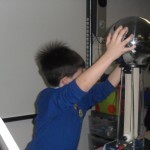 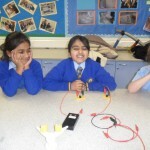 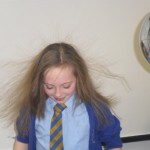 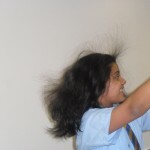 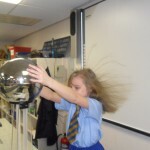 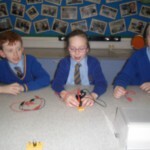 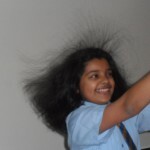 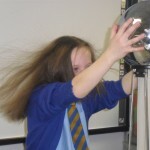 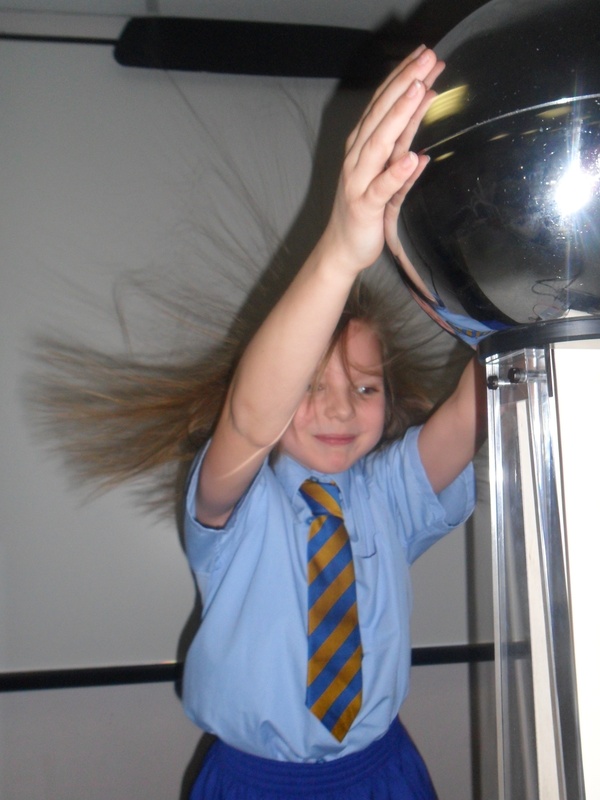 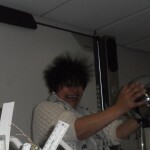 They went to learn all about electricity and had looks of fun at the same time. 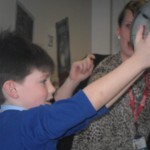 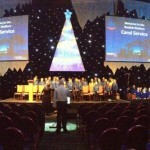 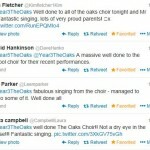 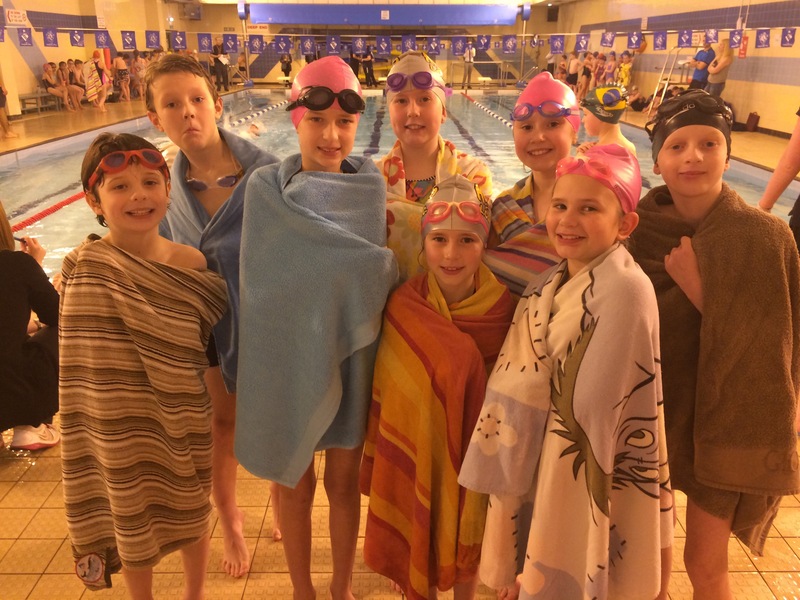 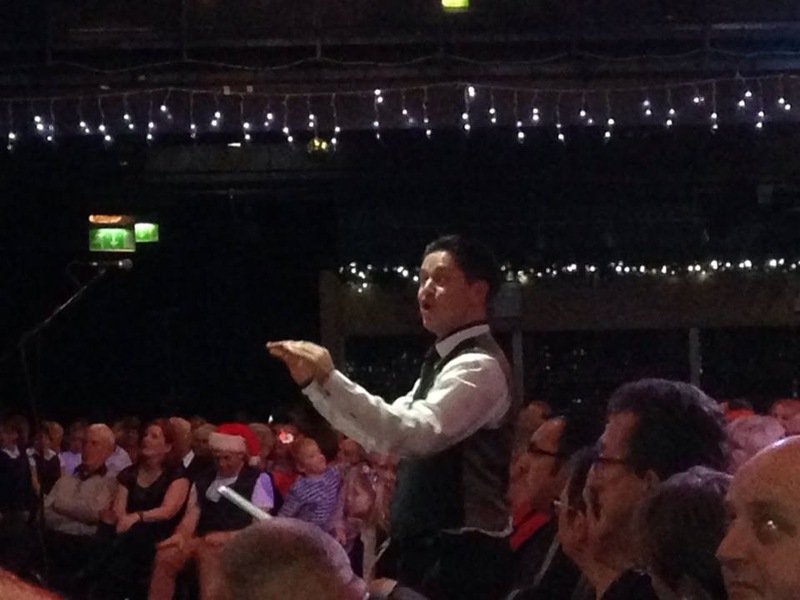 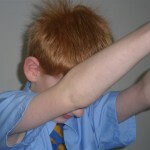 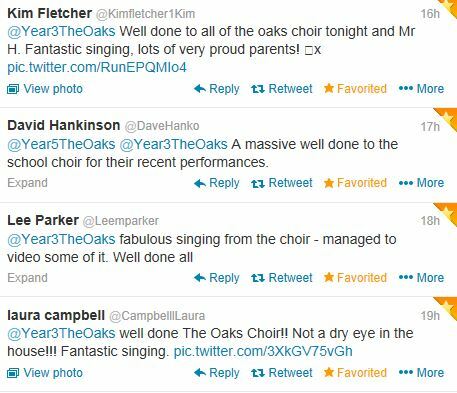 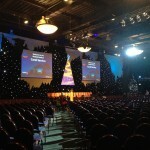 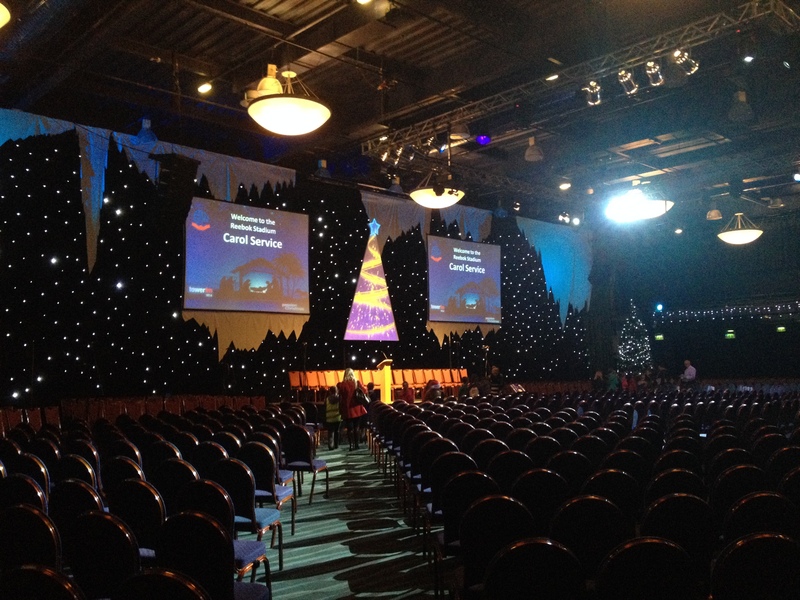 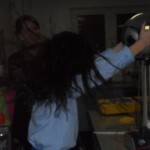 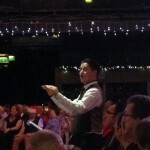 Have a look at the pictures below to see what they got up to!